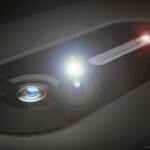 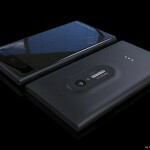 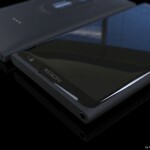 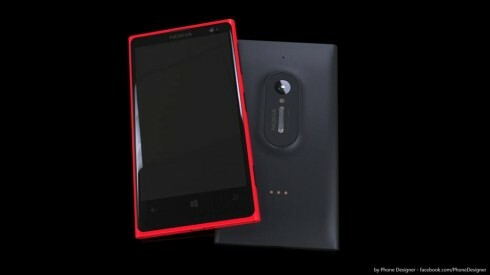 Jonas Daehnert is one of our favourite designer of Nokia concepts and you can find his work on his Facebook Page. 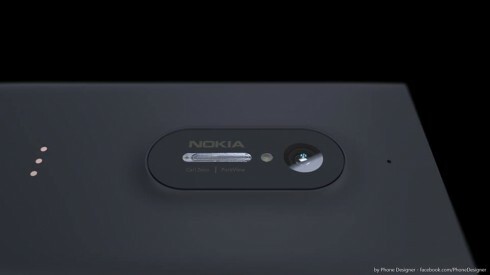 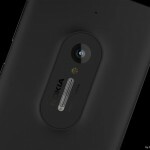 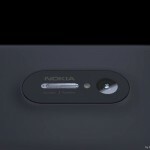 After seeing the avalanche of Nokia EOS pictures on the web, he took the real thing and reshaped it into a fresh bunch of renders. 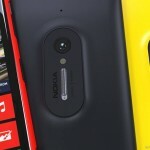 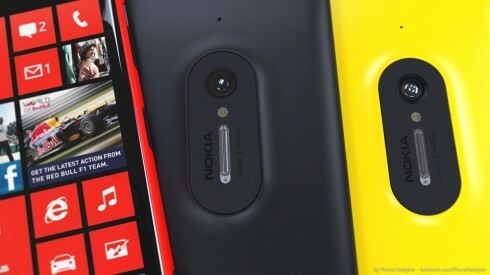 Jonas said that he didn’t like the way Nokia integrated the Pureview camera and I have to agree, since the hump at the back looks kind of massive. 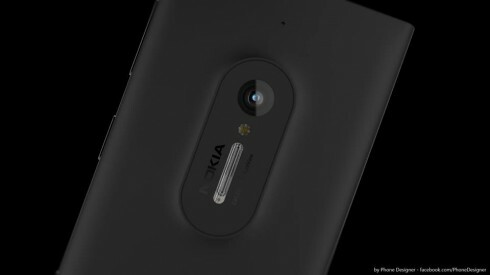 The concept he created involves a camera design more in tune with the Fabula direction, generating a device that’s 11 mm thick with the hump and 9 mm without it. 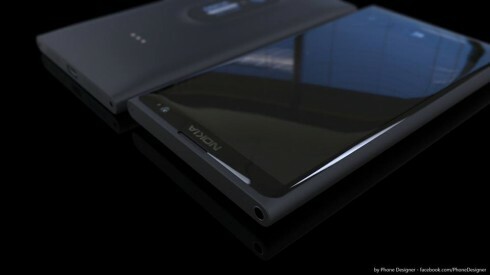 The idea is simple: as the phone gets thicker, the hump gets thinner. 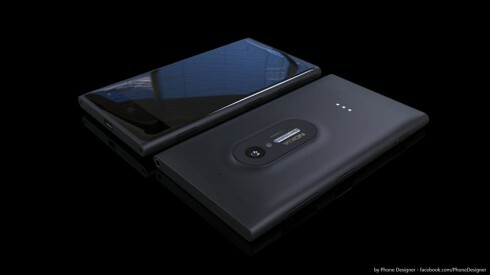 This setup with the elongated and rounded camera area reminds me of the days of HTC EVO 3D, that made me feel nostalgic, as it looked like a Sony Walkman from back in the days. 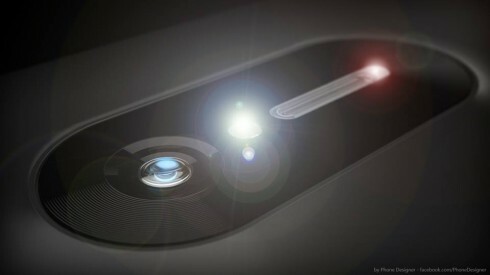 I have to say that the Xenon flash here looks huge, maybe even too big. 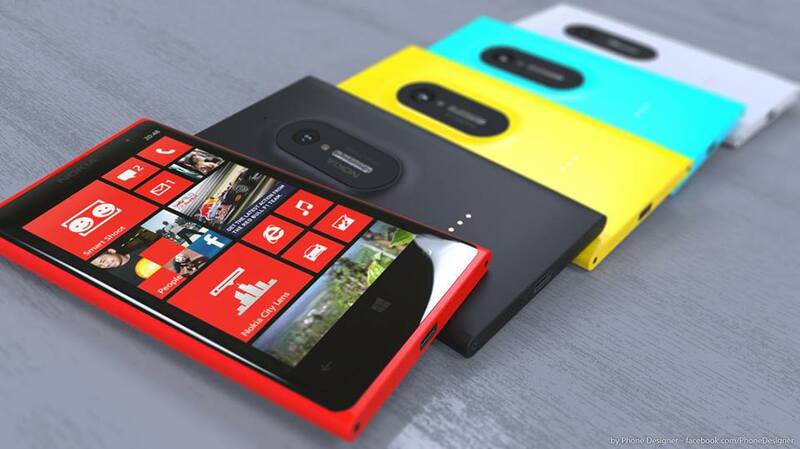 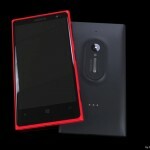 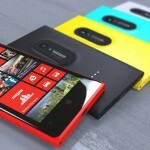 The front side still looks like a Lumia 9xx handset.